Let’s be honest here. 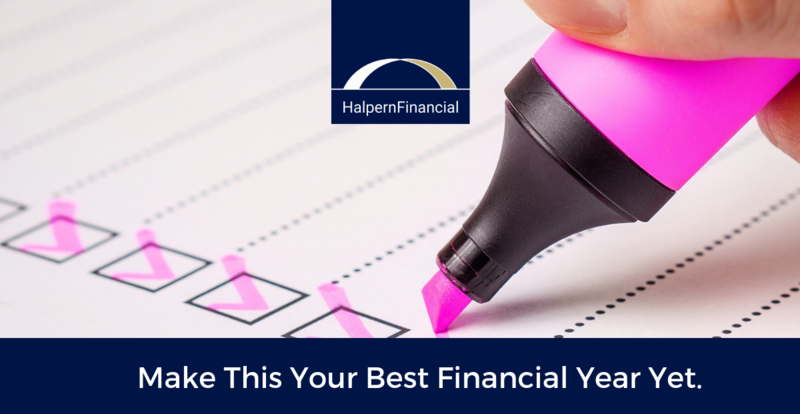 Financial tasks are necessary…but during the end-of-year rush and New Year's resolution season, they’re another item crowding your to-do list. But what if your financial to-do list puts you closer toward the goals that are most meaningful to you in the year ahead? We hope these steps will help give you the push you need toward a great New Year. Let's get into how you can achieve them. 1. Identify what is truly important to you. Whether it’s family, new experiences, or a feeling of security, this is what drives the decisions you make. Always be aware of this and don’t let yourself stray in a direction that leads you farther away from these core values. 2. Take stock of the year. How does your financial position compare to last year? Two years ago? 2008? One simple way to compare is to look at your net worth (your assets minus your liabilities or debts) once all of your final statements for the year come in. Is your spending bringing you closer or farther away from what you find truly important in life? Have you made progress to shrink debts and increase assets, or do you need to make changes for next year? Be honest with yourself about what is really within your control (ie. saving, spending) versus what is not within your control (market performance, other people’ actions). Once you’ve identified where you might need to make changes, break it down into achievable steps—and make those changes as easy for yourself as possible. For example, we always recommend automating savings and billpay. It takes just a few minutes and can save a lot of hassle! We actually have an entire blog post dedicated to automating your finances to the extent possible. Talk to your CPA before the busy tax season. Your CPA can help you to determine if you have paid enough in state and federal taxes for the year. If you haven’t, you may face a penalty if you do not pay by December 31. Charitable giving: If you would like your charitable giving to be considered tax-deductible for this tax year, you must make these gifts before December 31. There are several other factors to keep in mind to make the most of your tax-deductible gift, including keeping track of receipts and value. You may even want to establish a structure like a donor-advised fund. College funding: In order to get any available 529 Plan tax incentives for your state, you must fund 529 plans before year-end. Make sure 529 Plan reimbursements occur in the year of the withdrawal. There is another year-end task for 529 Plans if your child is in college and you are making withdrawals from the plan. Withdrawals for reimbursement from your 529 account must match up with payment of qualifying expenses in the same calendar year. This can be confusing, especially for the spring semester, when you might receive the bill in December, but the expenses technically occur starting in January of the next year. You must make sure that any qualified expenses paid in a particular calendar year are reimbursed in that same calendar year. For example, if you pay spring tuition in December, then you must request a reimbursement from the 529 plan in December. Remember to keep records of these expenses for your accountant and personal tax records. Small business retirement plan: Creating a pre-tax retirement plan has dual benefits: it may reduce your tax liability as a business and it gives the benefit of tax-deferred investment growth for you and your employees. You have a few options, and two of them would require your attention before the end of the year. By this point you probably have some ideas about long-term adjustments to put yourself and your family in a better place next December, as well as some short-term to-dos. Hopefully you feel motivated by your core values. But what about tomorrow? Will you be taking action or holding off to a better time? Chances are, those adjustments you’re thinking of won’t happen without a concrete plan and the motivation to carry it through. 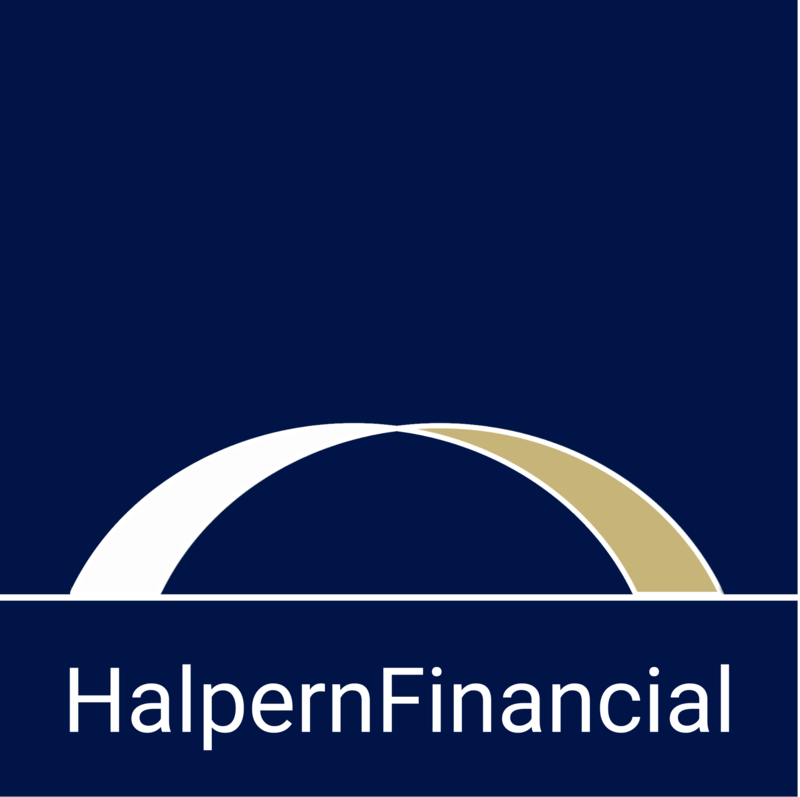 At Halpern Financial we can help you to craft and achieve your financial plan for this year and onward. Like what you just read? Get our blog delivered to your inbox!